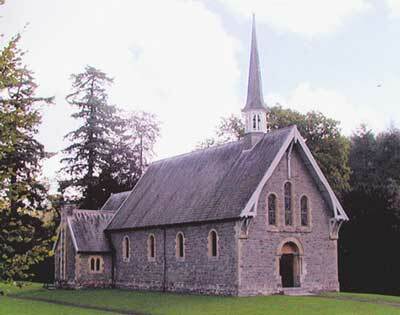 Webpages for the 4 churches, also linked to the Llanegwad community website. Cothi Valley Website contains information about the valley and what is going on. There are also Brechfa, Abergorlech websites for the individual villages. If you are looking for a hotel in west wales, Ty Mawr offers a quiet carmarthen hotel that is situated in the small carmarthenshire village of Brechfa near Llandeilo. This carmarthen hotel offers a rural, but accessible welsh country retreat that is a 30 minute drive from the end of the M4 and 10 minutes away from carmarthen itself. The hotel building is listed, and dates back to the 15th Century. In fact, Ty Mawr Hotel has historical connections that go back to the 1839 Rebecca Riots of west wales. Hotels like Ty Mawr are ideal for relaxing and taking in the atmosphere of the Carmarthen countryside.